What is a 1031 Exchange? | Discipline Advisors, Inc.
A 1031 Exchange (Tax Deferred Exchange) is one of the most powerful tax deferral strategies remaining available for taxpayers. Taxpayers should never have to pay income taxes on the sale of property if they intend to reinvest the proceeds in similar or like-kind property. This can increase your income potential. Farm land can be exchanged for an apartment complex, a rental vacation home, office or other commercial property or any type of property that is held for investment. 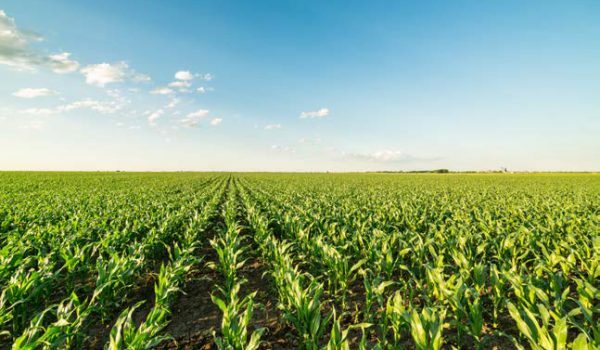 The range of real property that will qualify for tax deferral opens up many options for farmers to diversify their investments and obtain cash flow without necessarily having to be involved in the management of the acquired replacement property. The dividends that pay out may provide a substantial income for as long as they own the property. Often times this may result in double or triple what you can receive in land rent. Taxes from the sale of farmland can be tax-deferred when the proceeds are used to purchase “Like Kind” property. All proceeds from the sale must go through the hands of a “qualified intermediary” (QI) and not through your hands or the hands of one of your agents. The entire cash proceeds from the original sale, not reinvested into Like Kind property, will be subject to capital gains. The investor has discretion over how much tax they want to pay. It is important to know the two timelines you need to abide by—The Identification Period (45 days from date of closing). The Exchange Period (180 days from date of closing). The replacement property must be subject to an equal or greater level of debt than the property sold or as a result the buyer could be forced to pay tax on the percentage difference. Disclosures: There are material risks associated with investing in real estate properties. These include, but are not limited to, tenant vacancies; declining market values; potential loss of entire investment principal; that past performance and diversification do not guarantee future results; that potential cash flow, potential returns, and potential appreciation are not guaranteed in any way; adverse tax consequences and that real estate is typically an illiquid investment. Because investor situations and objectives vary, this information is not intended to indicate suitability for any particular investor. This material is not intended as tax or legal advice. Please speak with your attorney and CPA prior to considering an investment.